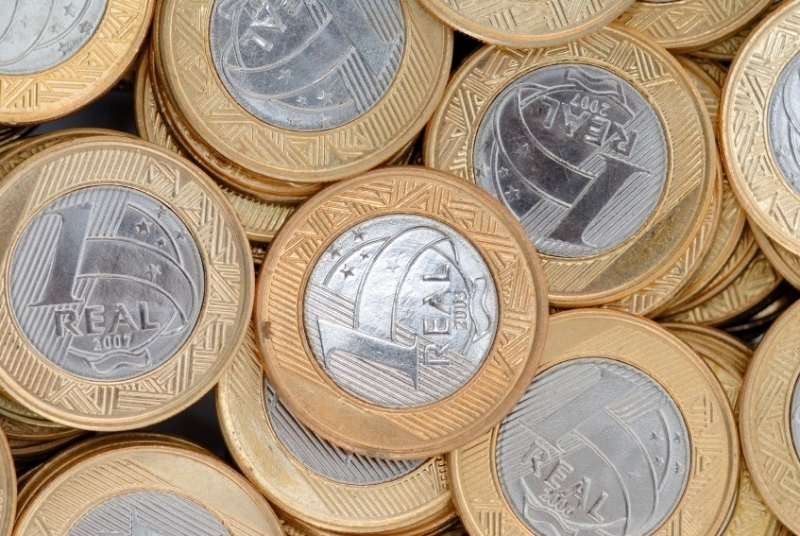 The Brazilian real is the subject of this weeks Currency Spotlight. 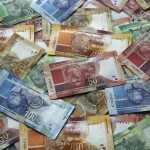 Introduced in its current form in 1994, the real is the currency of what was one of the fastest growing economies over the last decade. The real as it is known today was introduced to Brazil in 1994 as part of the ‘Plano Real’ (Royal Plan). The plan was meant to help stabilize the country’s economy and help deal with rampant inflation following years of military dictatorships. The older cruzeiro real was discarded after only a year of use for the new iteration. When it first entered circulation, the real was said to be equal to 1 URV or real value unit. This was worth 2750 cruzeiros reais, which was equal to 1 US dollar at the time. This was done in order to tie to new real to the more stable dollar going forward. In the ‘Value’ section, we’ll cover the ups and downs of the real relative to US dollar following its adoption. The first series of banknotes released in 1994 included the denomination of 1 (which was later discontinued). 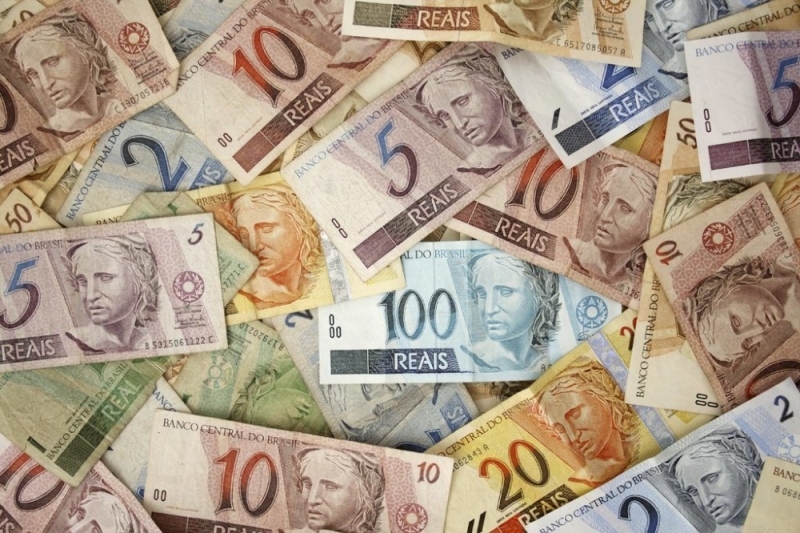 In addition 2 and 20 reais notes were not introduced until 2000 and 2001 respectively. The entire first set of notes featured the bust of Efígie da República (Effigy of the Republic) – the personification of the Brazilian Republic. The opposite side featured a variety of animals found in Brazil, including a jaguar, tamarin, and macaw depending on the denomination. In 2000, a special R$10 note was released to commemorate the 500th anniversary of the Portuguese arrival. These notes were highly intricate with maps, ships, decorative elements, and Pedro Álvares Cabral (the discoverer of Brazil). The current set of notes entered circulation in 2010. They come in different colours and feature various animals or plants, but all denominations feature the head of the Efígie da República. The first set of real coins did not include a denomination for R$1 but did for 1 centavo. Thought the 25 centavo coin did not feature immediately, it was released soon after the others. These coins were withdrawn in 1997 in order to make way for the new and current set in 1998. R$1 coins were now added. 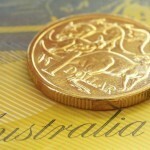 All coins feature the Southern Cross (or Crux, a constellation) on one side and various other designs or people on the opposite depending on the denomination. The point of comparison for the BRL has always been the USD. As mentioned earlier, the BRL was initially meant to have a fixed exchange rate on par with the USD (hence the URV). After it was introduced however, the BRL gained value and would eventually top off around 1 BRL per 1.20 USD in the mid 90’s. 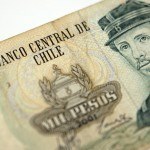 For the next several years, the exchange rate was tightly regulated by the Central Bank during a period of depreciation. In 1999, global economic issues prompted the Central Bank to float the exchange rate. The BRL immediately declined in value, eventually reaching a point of about 2 BRL per USD. The fall in value of the BRL continued until 2002, stopping just short of 4 BRL per USD (actual value was 3.96 to 1, a historic low). The new President Luiz Inácio Lula da Silva helped to alleviate the crisis when he took office. The 2000’s were characterized by fluctuation relative to the USD but the value returned close to 2 BRL per USD. Recently, the economic slowdown in Brazil has caused the value of the BRL to once again depreciate relative to the USD. At the time of writing (4:45 PM April 9, 2015) the value is 3.0717 BRL per 1 USD. Compare the Brazil real to Canadian dollar, euro, pound, and every other global currency using Continental Rate Watch. Brazil has the largest economy in Latin America and is second only to the United States in this hemisphere. Brazil is one of the BRIC (or BRICS), referring to emerging economies and global powers which have all been experiencing strong economic growth. Brazil alongside Russia, India, China, and sometimes South Africa are deemed to be up and coming countries that could possibly challenge American economic and political dominance. That being said, despite rapid growth from 2000 to 2012 (even passing the UK as the world’s 6th largest economy at the time), recent years have been less kind to Brazil. There was deceleration in 2013, almost no growth last year, and only minimal growth expected going forward to the end of 2015. Despite this, Brazil is still an economic force to be reckoned with as we look to the future. The service sector is the largest portion of Brazil’s GDP, followed by industry and agriculture. Rapid population growth in the second half of the 20th century necessitated an increase in crop and cattle output. Brazil has many innovative and comprehensive technologies to increase agricultural efficiency. In some instances, this comes at the expense of the natural environment, particularly parts of the Amazon. After the US, the Brazilian industrial sector is the 2nd biggest in the Americas. Autos, steel, petrochemicals, aircraft and more are all produced in Brazil. There is also an abundance of mineral deposits in the country, including iron, nickel, tin, and gold. In addition, the 4th largest company in the world, Petrobras (an oil and gas giant), is based in Rio de Janeiro and is majority owned by the Brazilian government – though they are currently embroiled in a bribery scandal. There is a high-income disparity in Brazil that is especially visible in some of the cities. Shantytowns (known as favelas) stand in stark contrast to the ultra-modern skyscapes of Sao Paulo and Rio de Janeiro. Though Brazil’s rise has been stunted somewhat recently, it is still one of the largest economies in the world. While the current value of the BRL is suffering, it had remained relatively stable in relation to the USD for most of this past decade. Going forward, judging BRL per USD will continue to be a reliable benchmark for the value of the currency. For a broader understanding of Brazilian history and culture check out our Country of the Week profile. For information about traveling to Brazil then be sure to follow our Travel Guide.